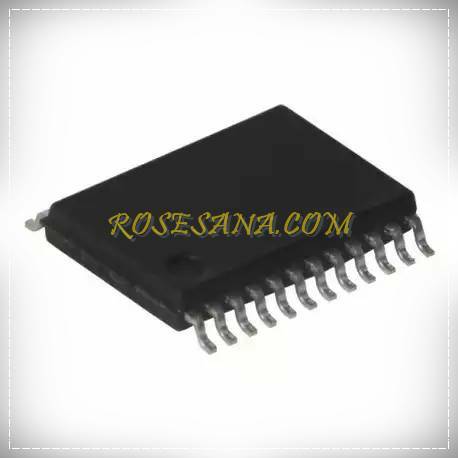 PCA9539DBR is a 16-bit Low-Power I / O expander designed with features such as interrupt output, reset and configuration register. 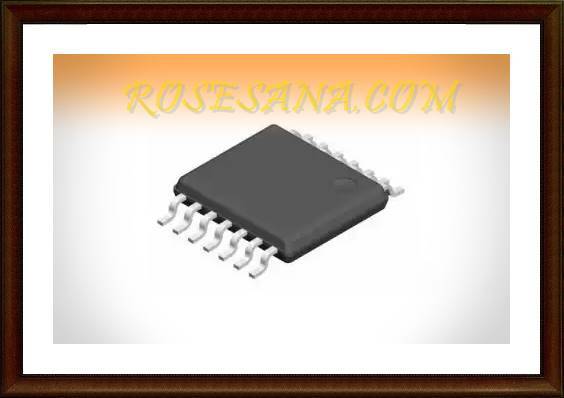 This IC can be controlled with a microcontroller using the I2C interface. - Features: Interrupt Output, 5 V tolerant I / O Port, Polarity Inversion Register etc. 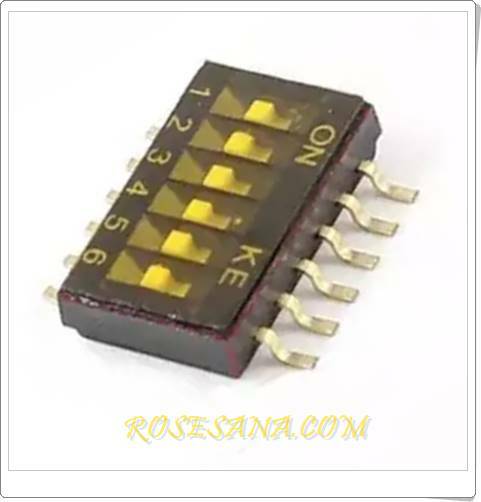 TLV1117CKCS an LDO voltage regulator that is capable of converting voltage into a voltage up to 15 VDC 1:25 - 13.75 VDC which can be customized to user requirements. The voltage regulator can be applied to the power supply circuit, the engine Point-of-Sale (PoS), medical devices and health, and still many other applications. 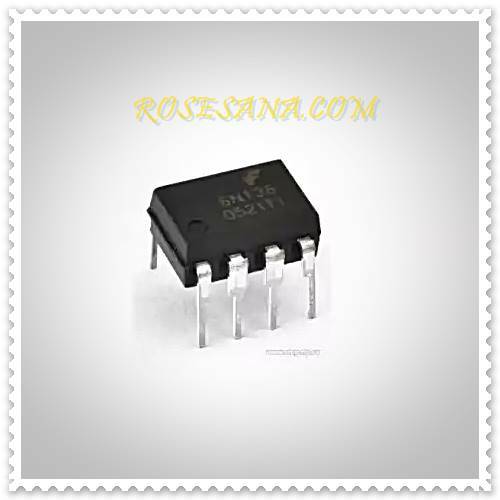 TXS0102DCTR a voltage translator IC 2-bit configuration with bi-directional (two-way) that can be used to balance the digital switching compatibility at system voltages mixture. This TXS0102DCTR uses 2 separate power supply, which port A supportive working voltage between 1.65 V - 3.6 V, while the port B to support the working voltage of 2.5 V - 5.5 V. This TXS0102DCTR normally applied to the I²C / SMBus, GPIO, UART , and so forth. 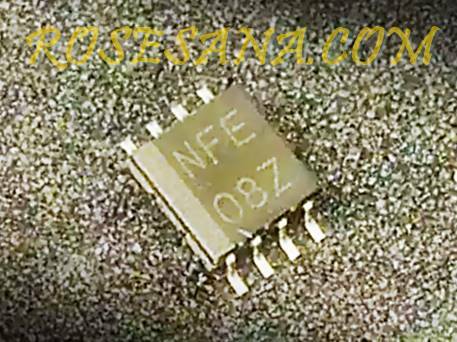 6N136 is a transistor optocoupler with high-speed data rates of 1 Mbps. 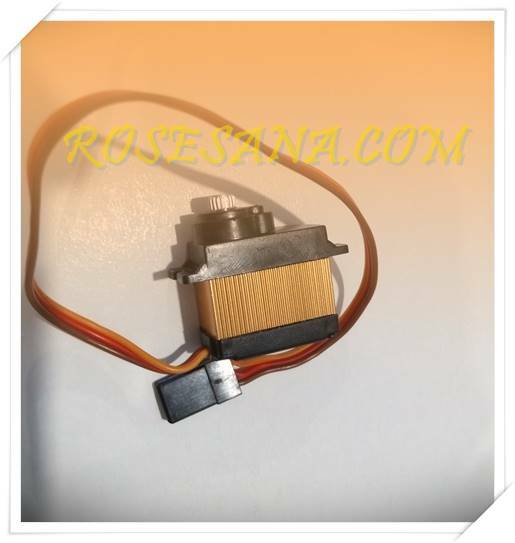 This optocoupler capable of producing 2500 Vrms isolation voltage and power dissipation of 100 mW. 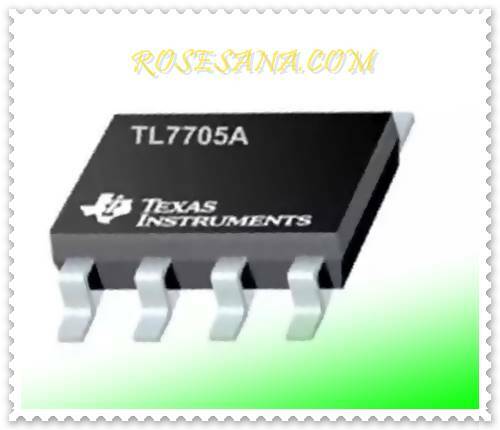 TL7705ACD a power supply supervisor ICs are designed to work as a reset controller on micro-computer systems and microprocessors. 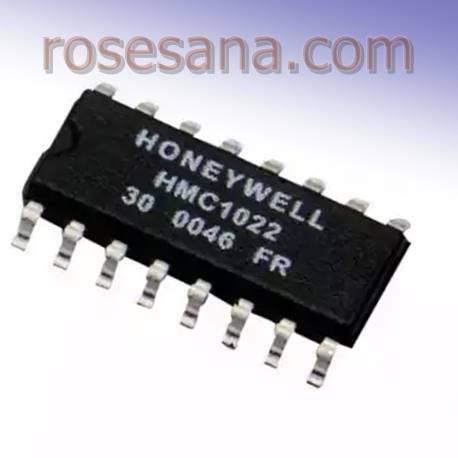 This IC will be monitoring the voltage on the power supply, and in case of under-voltage in the circuit of this IC automatically resets at the rangaian. IC of this type are frequently found on computers, tablets, smartphones, music players, servers, and so forth. Electric door lock is made using high-quality electromagnetic material in order to provide optimal security in your building. 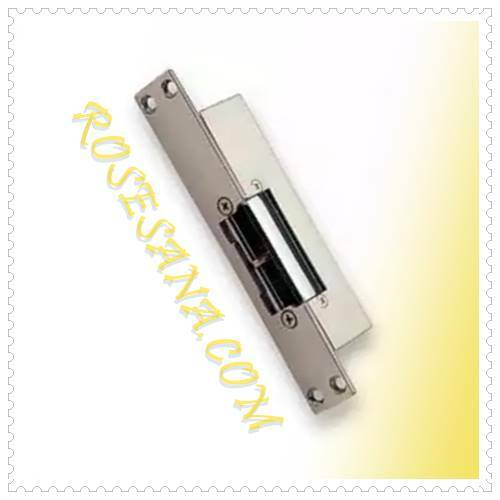 This electric door lock can be applied on glass doors, stainless steel doors, wooden doors, and various other types of doors. - Created using electromagnetic high-quality materials to produce optimal protection in your building. - Can be used as access control for glass doors, stainless steel doors, wooden doors, as well as other types of doors. 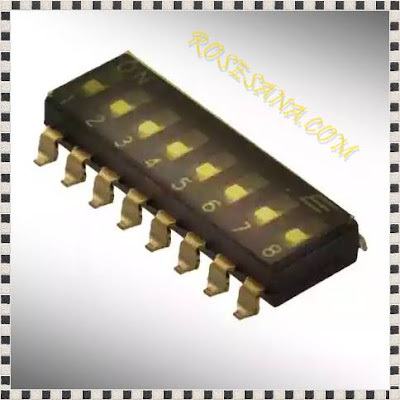 DIP switch 6 pin capacitance 5 pf. 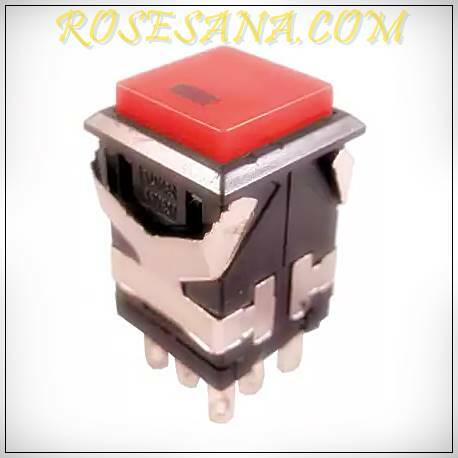 It is suitable when used as a switch switching on a small PCB board. 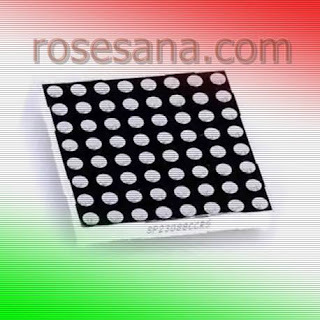 A dot matrix display panel (DMD) type N with a width of 2.4. DMD panel has a resolution of 5x7 with a total of 35 pieces of LEDs which each LED can emit light amber (yellowish orange). 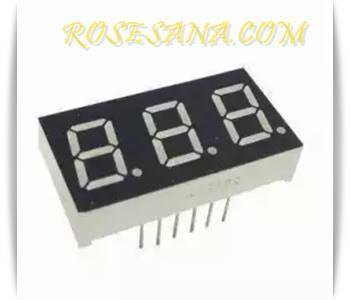 It is suitable as a medium for displaying digital clock, billboards, running text, moving sign, and others. 7 is a segment of type A with a width of 0.5 inch panel. 7 This segment consists of a 3-digit number and can emit a green color. It is suitable when applied to display the parameter numbers on the machine timer / timer, machine timer / counters, industrial machinery, and so forth. 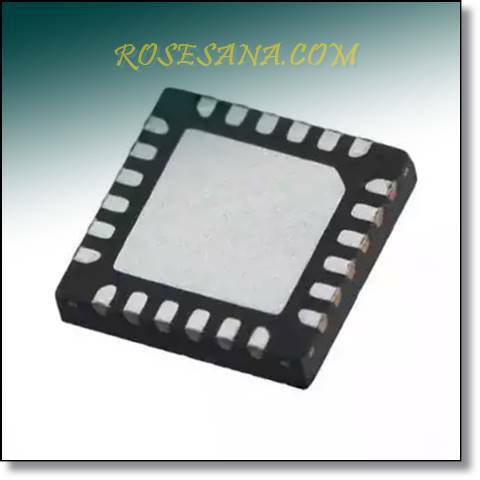 A3988SEVTR-T is a motor driver IC DMOS full-bridge technology that is capable of controlling up to 2 stepper motors or four DC motors. Each full-bridge driver is able to drain current is 1.2 amperes at a voltage of 36 volts. A3988SEVTR-T also been equipped with the internal PWM current regulator and a Digital-to-Analog-Converter 2-bits that allow stepper motors to be controlled in the mode full step, half step or a quarter step and DC motor working in forward or reverse mode. CP2110 is a converter USB-to-UART that provides smart solutions for those who want to convert RS-232 to USB without requiring a lot of additional electronics components. CP2110 controller integrate full-speed USB 2.0, USB transceiver, oscillator, one-time programmable ROM, and a UART in a 24-pin QFN chip berkemasan. In addition CP2110 also compatible with several popular operating systems such as Windows, Mac OS, and Linux so you can minimize the risk of device compatibility. 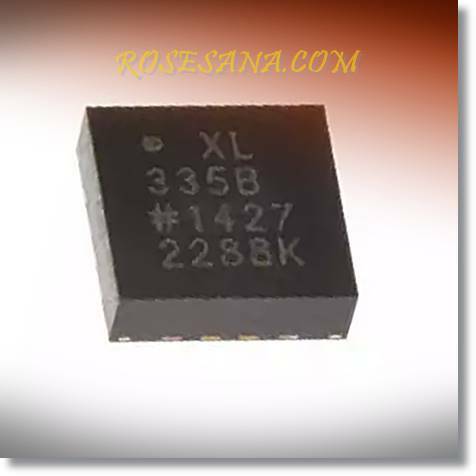 ADXL335BCPZ a 3-axis accelerometer sensor with super small size and low power consumption. This sensor can be used to measure the degree of slope (tilt) of an object, vibration, motion, and shocks in the range of 3 G. acceleration sensor accelerometer is widely used in game consoles, smartphones, image stabilizer in the camera, health and medical devices, and more other applications. 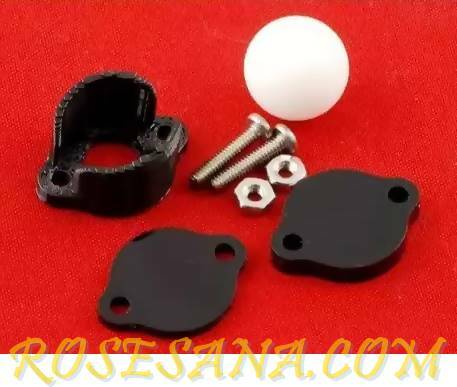 ball caster kit 1/2 inch diameter plastic with a housing made of ABS plastic which has also been equipped with 2 sets of nuts and bolts to attach the caster's ball into an object. Ball caster is very properly used in the fields of robotics. 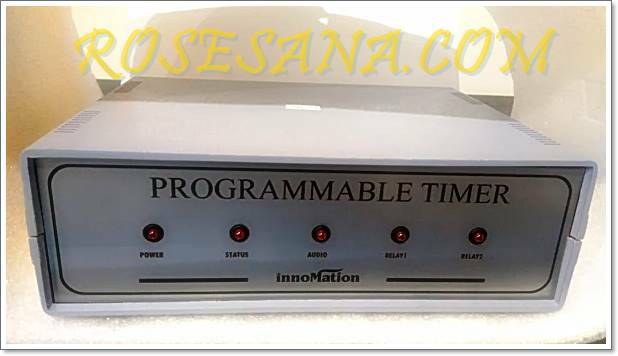 Programmable Alarm is a tool that is used to provide a warning or notification in accordance with the timetable that has been set. Warning or notification can be the voice / audio obtained via RCA connections or electric bell and other electronic devices through a relay. 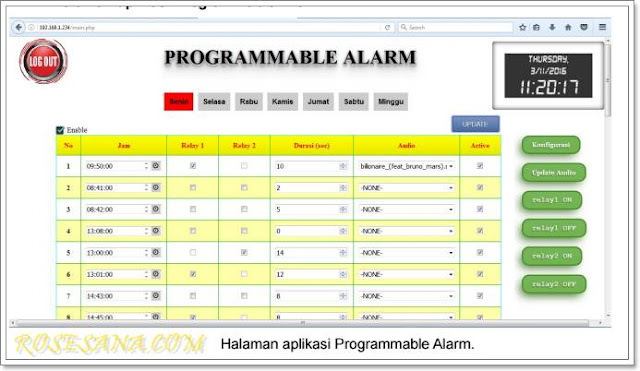 Programmable Alarm This tool provides 30 lines of timing per day for 1 week can be arranged via a LAN connection using a Web Browser. This tool can also be connected to an external digital clock display with RS485 connection or HDMI. 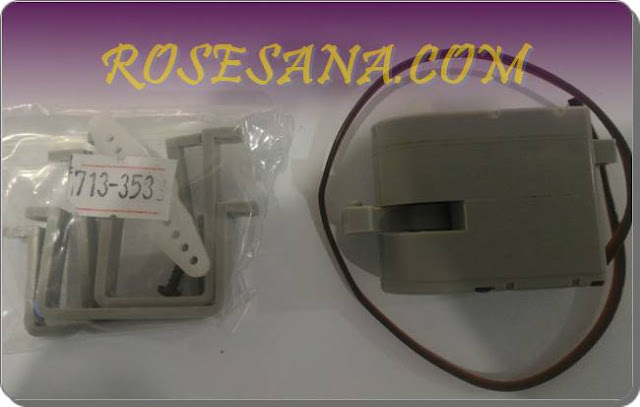 Programmable alarm is very suitable for those who often have regular mobility outside the city. - RS485 serial communication for connection to an external time display (optional HDMI). 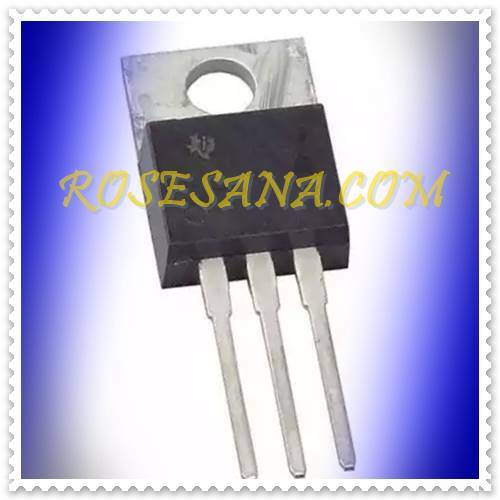 - Output relays are used to control other electronic devices. 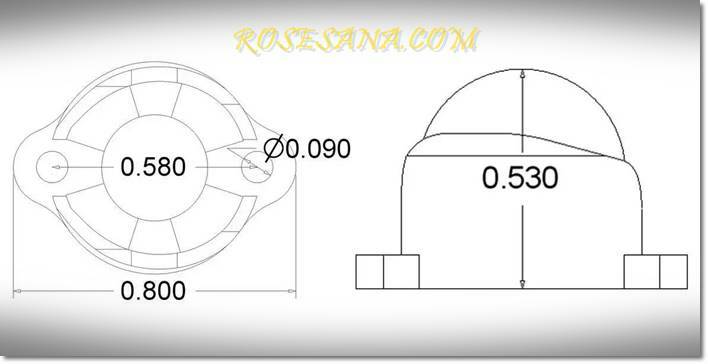 - Output in the form of RCA stereo audio output. 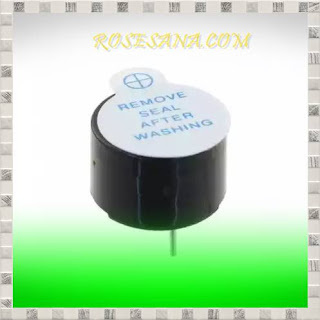 - Provides LED indicator and relay alarm use. - WEB to control or regulate Programmable Alarm. - Internet connection using ethernet. - WEB Programmable Alarm provides 30 lines of the timing for the alarm goes off in the first week (Monday through Sunday). - Provide 2 pieces relay settings (optional up to 4 relay). Relays can be set automatically kind of alarm or controlled manually (using the button). - The time lapse relay used can be set within an interval of 1 to 60 seconds. - Alarms are used in the form of audio to mp3 or wav format. - Provides IP configuration, netmask and gateway. - Provides configuration time and web security. - Provides features addition, subtraction and audio testing. This button is used to turn on the alarm programmable module. This input is used to connect the module with a voltage of 220 Volt AC. 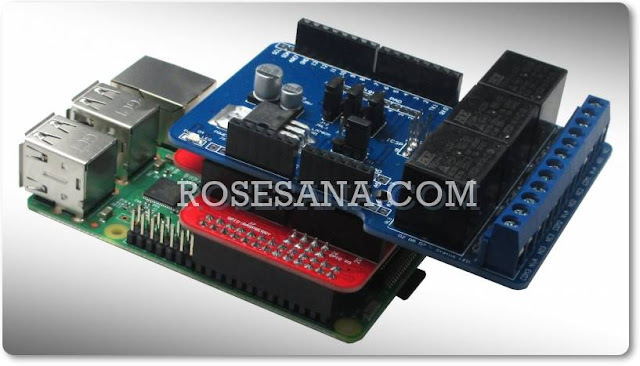 This output is used to connect the module with other devices using RS485 serial communication. This output is used to connect the module with other devices intercession relay. If the relay 1 in the ON mode then the other device will connect. If the relay 1 in the OFF mode then the other device will be disconnected. settings mode can be done on WEB Programmable Alarm. This output is used to connect the module with other devices intercession relay. If the relay 2 in the ON mode then the other device will connect. If the relay 2 in OFF mode then the other device will be disconnected. settings mode can be done on WEB Programmable Alarm. This output is used to connect the module with the speaker. This output is used to connect the module to the Internet network. 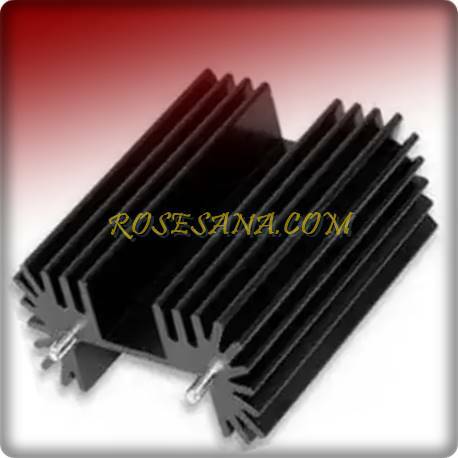 The heat sink (heat sink) for the electronic components berkemasan TO-247 is made of material alumuinum. EM4100 family passive RFID tag that works at a frequency of 125 KHz. This tag has a 10-digit ID that is unique and different from each other. 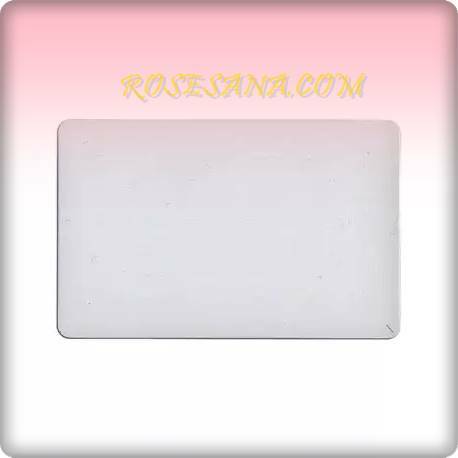 This tag is designed to work with the RFID reader from Parallax and is perfect when applied to the access control system, building security system, automated attendance system and other similar systems. Genuino 101 Balancing Robot Kit is a mini version of a segway that we often see. Genuino 101 Balancing Robot Kit is a two-wheeled robot that can stand up to balance its position continuously. This robot uses Genuino microcontroller 101 as the center controlling the whole movement and a gyro sensor and accelerometer 6-axis have also been embedded in Genuino 101 as a sensor to keep his balance. 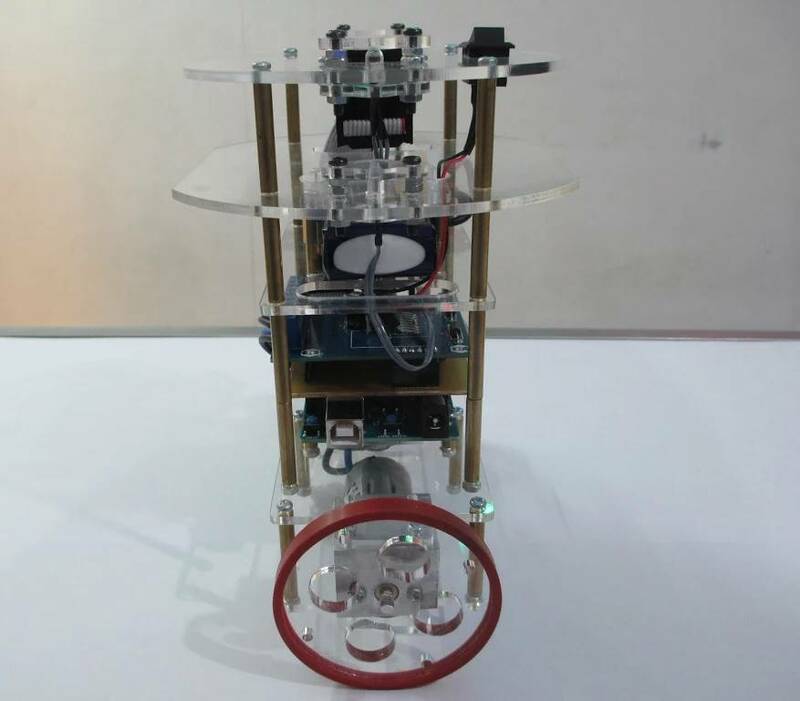 In addition to the robot is also equipped with LED indicators and LCD to simplify the user in understanding the working status of the robot. 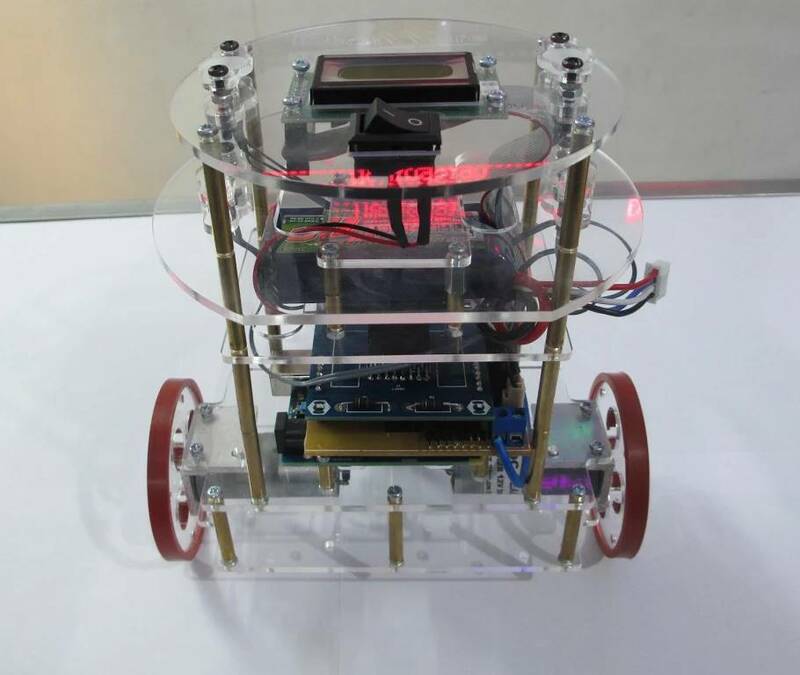 With these features, the Genuino 101 Balancing Robot Kit is ideal when used as a medium of learning about microcontrollers, robotics, and the application of the concept of PID in daily life - the day, be it for students, students and hobbyist. HYX029-P3 is a DC motor with gearbox that works at a voltage of between 3 V - 6 V. This motor has a 1:96 ratio gear box and able to generate the rotation speed between 50-260 RPM. 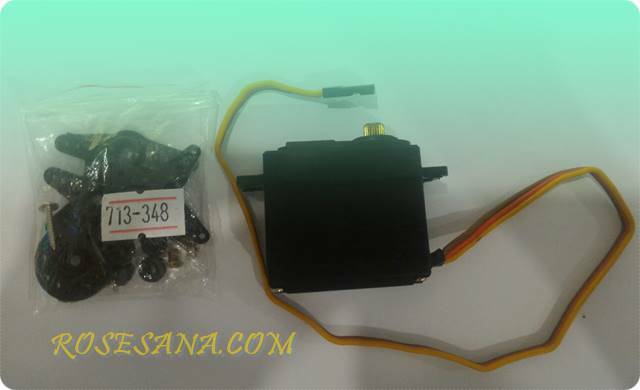 HYX-S0150 is metal gear, working at voltages between 4.8 V - 6 V. The servo is capable of producing a maximum torque of 16.1 kg-cm with a rotation speed of 0:16 seconds / 60 °. This servo is perfect when applied to robotics applications. 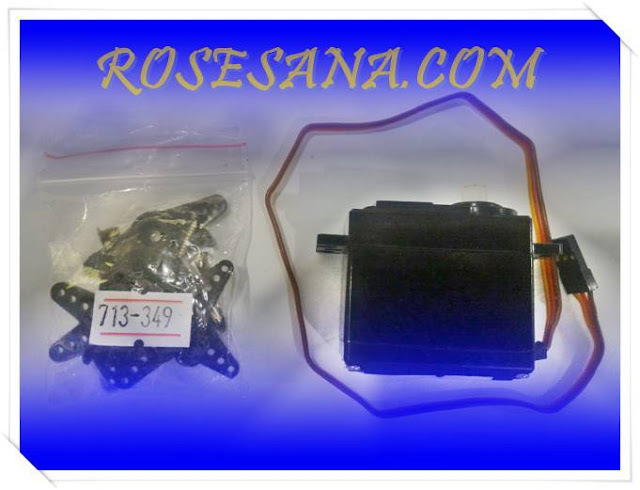 HYX-S0130F is a standard servo bergear metal working at voltages between 4.8 V - 6 V. The servo is capable of producing a maximum torque of 14.3 kg-cm with a rotation speed of 0:16 seconds / 60 °. This servo is perfect when applied to the field of robotics. 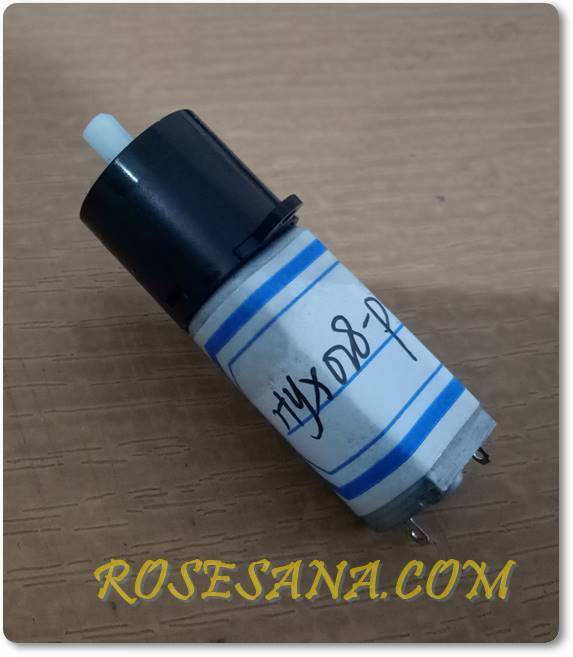 HYX-S0090 is a standard servo bergear metal working at voltages between 4.8 V - 6 V. The servo is capable of producing a maximum torque of 10.2 kg-cm with a rotation speed of 0:16 seconds / 60 °. 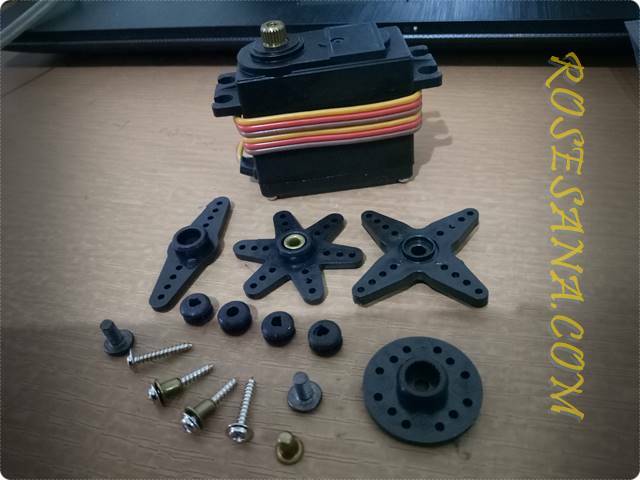 This servo is ideal when applied to the field of robotics. 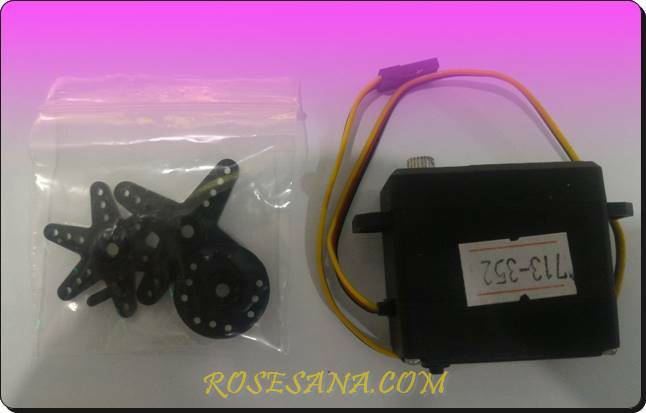 HYX-3011D18MB a digital servo bergear metal working at voltages between 4.8 V - 6 V. The servo is capable of producing maximum torque of 7 kg-cm with a rotation speed of 0.2 sec / 60 °. This servo is perfect when applied to the field of robotics. HYX-3006S1 is a standard servo (180 °) working at voltages between 4.8 V - 6 V. The servo is capable of producing maximum torque of 4 kg-cm with a rotation speed of 0:18 seconds / 60 °. Servo is ideal for robotics applications. HYX028-P2 is a DC motor bergear box that works at a voltage between 1.5 V - 6 V. This motor has a 1:28 ratio gear box and able to generate the rotation speed between 100-300 RPM. 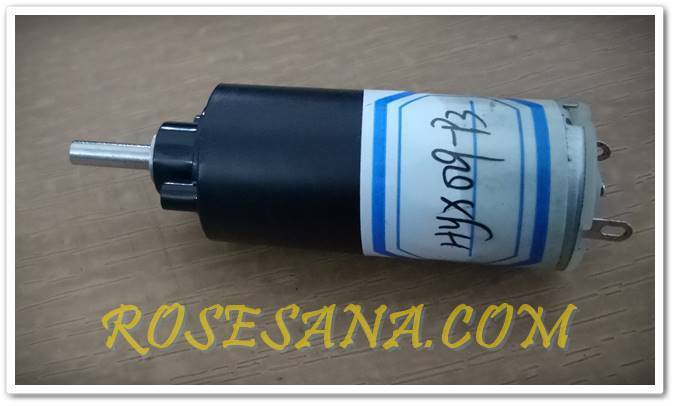 HYX024-10 a DC motor bergear box that works at a voltage of 3 V. This motor has a gear box ratio of 1: 220 and is able to generate the rotation speed between 5-10 RPM. 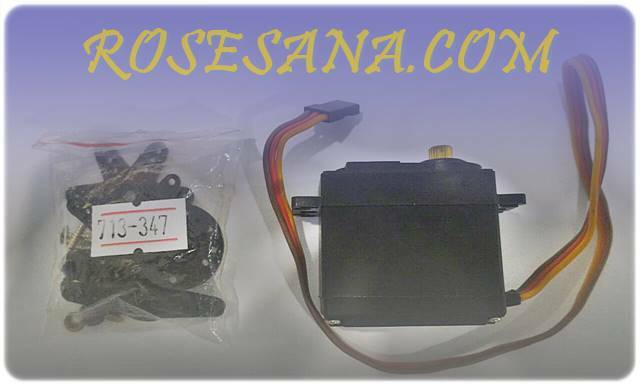 HYX-S3006 is a standard servo (180 °) working at voltages between 4.8 V - 6 V. The servo is capable of producing a maximum torque of 1.8 kg-cm with a rotation speed of 0:14 seconds / 60 °. Servo is ideal for robotics applications. 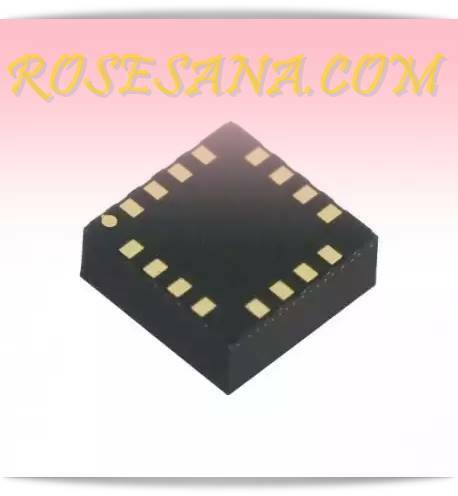 L3G4200D a gyroscope sensor MEMS 3-axis artificial ST Microelectronics are manufactured using CMOS technology. These sensors combine the sensory element and signal processing IC in order to get the precise angle measurement. The angle measurement results can be accessed via the SPI and I²C interface. This sensor can apply on a virtual reality device, GPS navigation systems, robotics, aviation, and others. 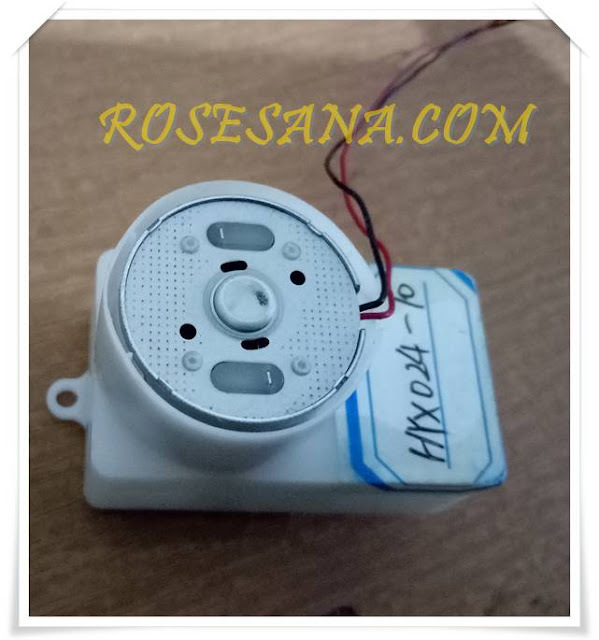 HYX-S1002A is a standard micro servo bergear metal working at voltages between 4.8 V - 6 V. The servo is capable of producing a maximum torque of 7.1 kg-cm with a rotation speed of 0:16 seconds / 60 °. Servo is ideal for robotics applications. 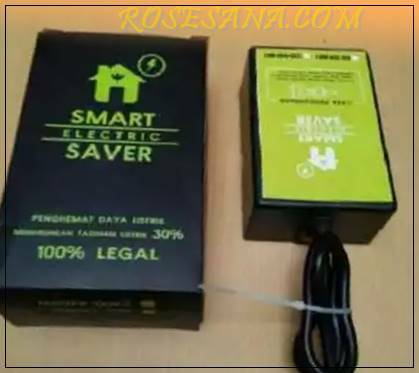 Electric Smart Saver is a tool that serves to save power usage across all electronic devices in your home. With this tool you can save up to 30% of your monthly electricity tagiahan. The tool is composed of several capacitors and diodes that are arranged so that they can increase the ability of capacitance, resistance and inductance so as to minimize the leakage current (current loss). This tool is also 100% legal use (by decree of the minister of Public Works No. 23 / PRT / 78 on a similar device capacitor bank) so you do not have to worry about violations of the law. BNC connectors with impedance of 50 ohms and a maximum frequency of 4 GHz. 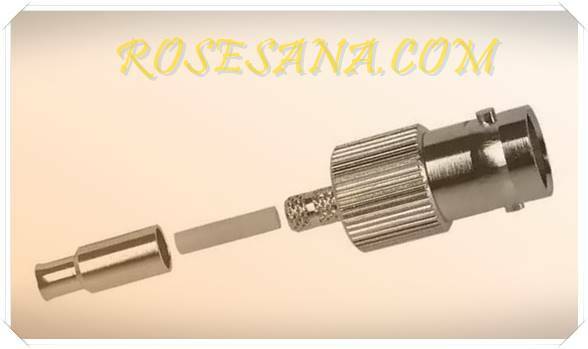 BNC connector is compatible with the type of cable RG-174, 188, 188A, 316, LMR-100 and M17 / 119-RG174. 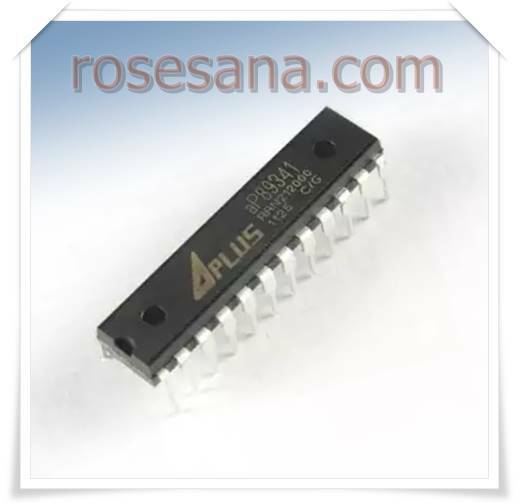 INA2331AIPWT an instrumentation amplifier IC CMOS technology with the type of output rail-to-rail. INA2331AIPWT offers signal amplification with high accuracy and low noise. This INA2331AIPWT can be used directly to drive a sampling of the converter ADC, so it is ideal when applied to the thermocouple, medical devices (ECG, EEG, EMG), audio amplifiers, communication systems, and so forth. 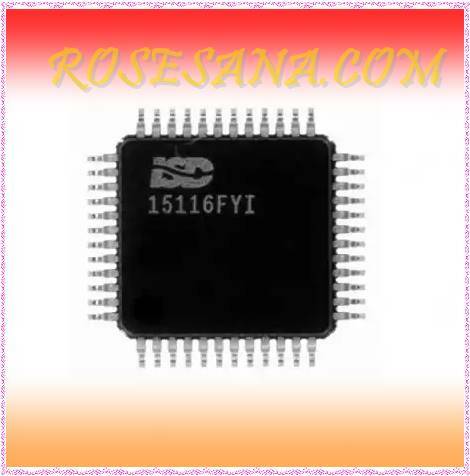 ISD15116FYI a voice recorder and player chip tech ChipCoder® of Nouvoton combined with digital compressor, comprehensive memory management, flash memory, as well as the audio signal path analog / digital integrated in a single chip. Unlike chip recorder in general, this ISD15116FYI I²S use interface that has a speed faster digital recording, higher sampling frequency, and the equivalent SNR higher than the average of other recorder chip is up to 12-bit resolution. 2.3-inch seven segment common anode configurations. 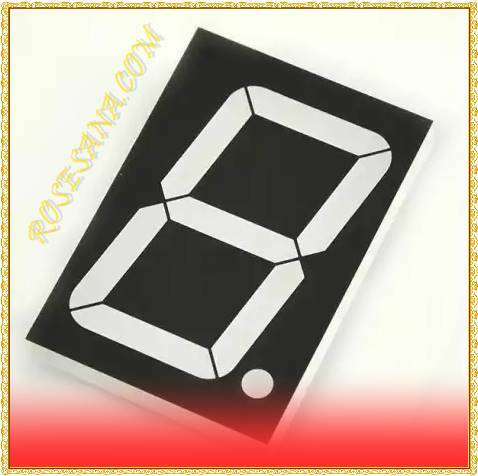 Seven segment can emit red light and is perfect when used to display the numbers on digital clocks, totalizer / counter, machine timer / timer, and so forth. 8 pin DIP switch configuration that works on voltage SPST 24 VDC and 25 mA. STDT 5V with a buzzer sound loudness level by 87 dB. Buzzer This is perfect when applied to building security systems, access control systems, industrial machinery, and so forth. - Working temperature: -20 C ° - 85 ° C.
Pushbutton equipped with a light red color. 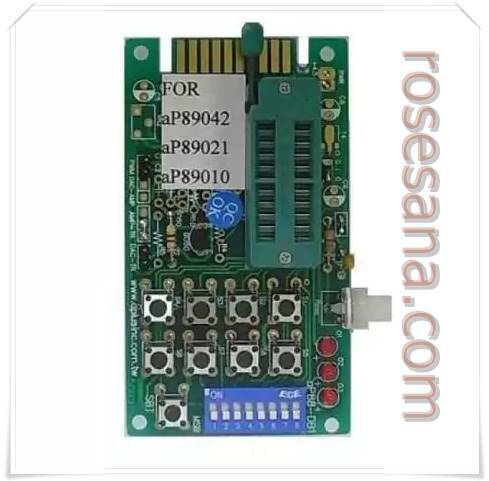 AVR ISP 10 To 6 Converter is an add-on to connect the AVR in-system programmer berkonektor 10 pin standard Atmel to the target board using the connector AVR ISP 6 pin standard Atmel. - Using a PCB header with the housing so as to minimize wiring error liaison. 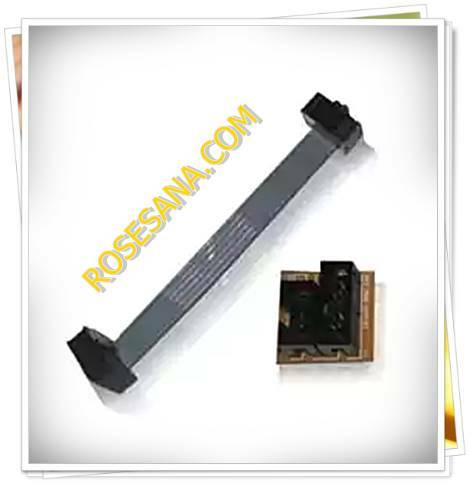 - Equipped with flat ribbon cable 6 conductors for the connection of AVR ISP 6 pin. - Can also be used to connect the AVR in-system programmer berkonektor 6 pin to the target board using ISP 10 pin connector. (With additional flat ribbon cable 10 conductors). - Fully compatible with DT-HiQ AVR In System Programmer, DT-HiQ USB AVR ISP and AVR in-system programmer else using Atmel standard connectors. - 1 piece DT-HiQ board AVR ISP 10 To 6 Converter. - 1 set of flat cable IDC ribbon berkonektor 6 pin socket (p = 8 cm). VNH5050ATR-E is a full-bridge motor driver that is designed for applications in the automotive field. VNH5050ATR-E incorporates two high-side driver with 2 pieces of low-side switch where each switch is already equipped VIPower® M0 technology that will improve efficiency and overall performance of the device. 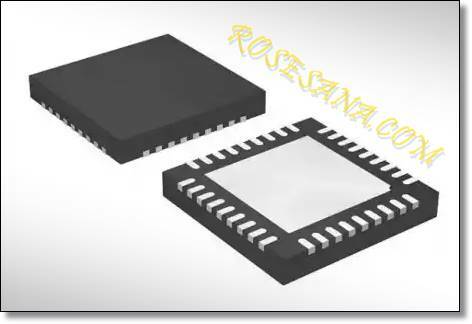 Devices include PWM and parallel interfaces, as well as capable of controlling the output currents up to 30 amperes. 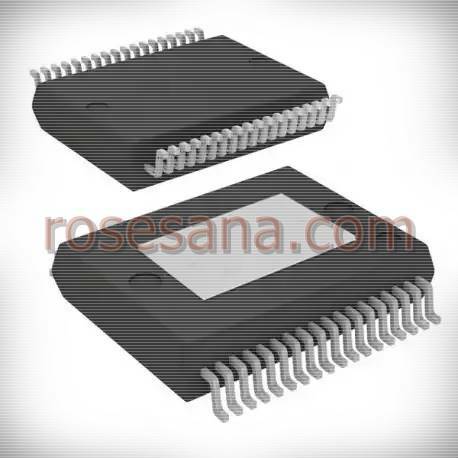 TS820-600FP an SCR 600 V 8 A which can be applied to motor control circuits, current-limiting device, the device regulator voltage, over-voltage protection devices, and so forth. Dot matrix panel width of 1:28 inches with a resolution of 8x8. 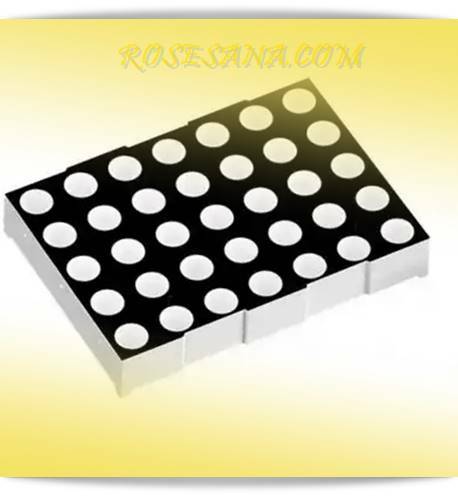 Panel dot matrix LED has a total of 64 pieces, each of which is capable of LED emits two types of colors: red and green. 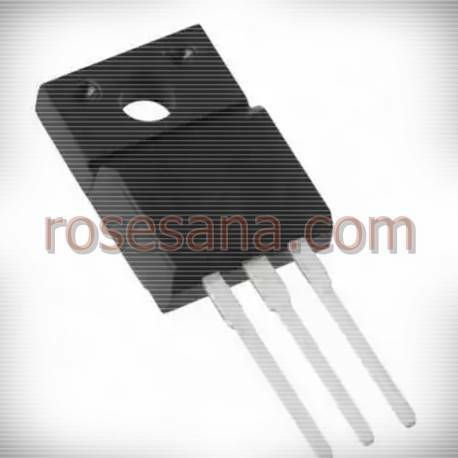 HMC1022 magnetoresistive magnetic sensor technology with a sensing range of ± 0.6 mT. The magnetic sensor works at a voltage of 2-25 V with a bandwidth of 5 MHz. 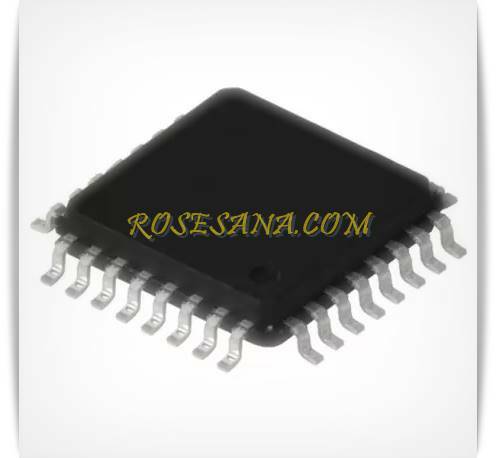 AP89341-SKDIP-G is a high-performance IC Voice OTP manufactured with standard CMOS technology and it has been integrated with 8 Mb EEPROM. The device is capable of storing voice messages that are up to 341 seconds with a 4-bit ADPCM compression at 6 KHz sampling rate. AP89XS-DB24P a demo board that is compatible with the OTP Voice IC DIP AP89341, AP89170 DIP, DIP AP89085. 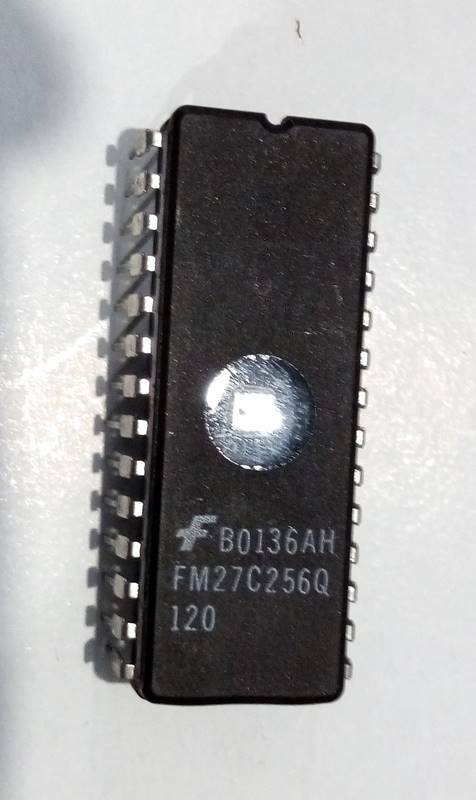 On these boards have also been provided socket to put OTP Voice IC, male header for the power supply, male header to the speaker, and push button to play a sound recording. AP89XX_DBTR20A a demo board for Voice OTP IC AP8942A DIP, DIP AP8921A, and AP8910A DIP. 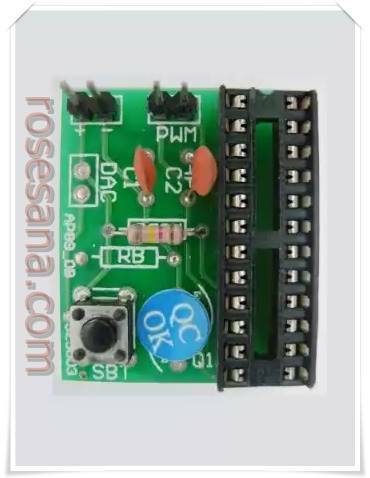 In this module has been accompanied by OTP Voice IC sockets, socket AA batteries, male header to the speakers, DIP switch, LED indicator, push button to trigger the voice OTP ICs, as well as the push button to play a sound recording.